We hope you’ll find our website useful in helping you plan your next visit to Monaco, one of the most unique destinations in the Mediterranean. Whether you are visiting us for a break or on business, you’ll experience great hospitality along with our proud traditions. 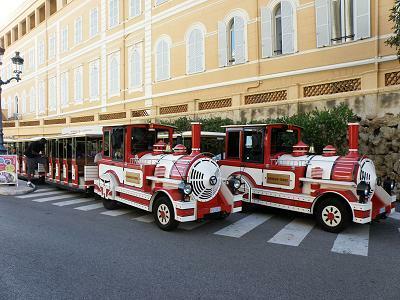 The team at the Monacomania Tourist Board will be at your disposal to advise you on all there is to see and to do on the magnificent Principality of Monaco.